How successful are you in achieving Work or Life Balance, did you ever thought of that. Pressing business deadlines and the challenge of running a household – Suzanne juggled these two with little or no success. She was managing her house well but setting up a small business venture made things difficult, as she took on the dual role of business owner and homemaker. As days progressed and the stack of work grew larger, she started being more at office which meant having less time for family. 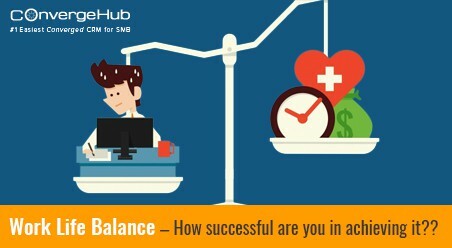 A phrase that is heard a lot these days in the SMB world is ‘Work/Life Balance‘. You must have come across it too. Many seminars and conferences are being held across the globe, addressing this issue of Work/Life Balance. requirements of work and the satisfaction of living, work and life overlap. 75% small business owners commit of sacrificing personal time for work. 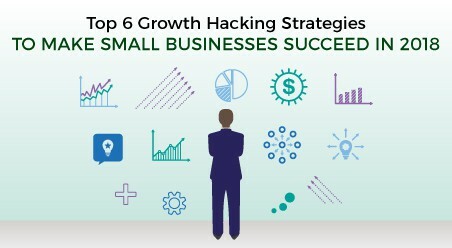 66% small business owners commit to checking phones for mails 10-15 times a day. 59% small business owners admit of not taking any time off at all. To sum it up, small business owners are working for more hours (including weekends) and having less free time than they used to. 54% small business owners have suffered serious health deterioration due to work stress. hours and lack of self care, there is not much improvement to be seen in the life of the small business owners. Not because they are not trying for it but because they are grappling to find the ideal way-out. How do CRMs help small business owners find the work/life balance? Its surprising that when every small business owner is busy discovering ways on achieving the equilibrium between work and life – very few but substantial number of small business owners are enjoying work/life balance. How? 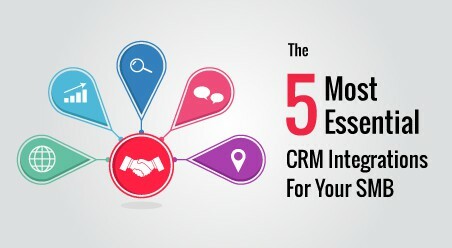 CMO Insights analyzed and found that these small businesses share one common thread – CRM. Within one to two years span, these SMBs have gone ahead and implemented cloud CRM systems. Their objective has been to alleviate sales, marketing and customer relationships. But while they have received all these three benefits, the cherry on the cake has been something grand and much-coveted. CRM has given complete FREEDOM to these small business owners. Now they are no longer tied to their corporate walls to run the process. Work happens from any part of the world and time while they freely move around. SMB owners get all the vital information wherever they go. They view the whole day activities at a glance from the CRM. Right from sales pipeline, marketing campaigns to customer cases; entrepreneurs see everything that’s important in a few minutes. They make quicker decisions because they get benefited with real-time data from CRM dashboards and Custom Reports. CRM calendar allows entrepreneurs to take a quick look at the day’s activities. Enjoying the morning at home with a hot cuppa – they can schedule, reschedule, organize, add and edit the activities from a single screen interface of CRM. Not just this, they get the privilege to share the calendar with colleagues and also view their employees’ calendars to check their client meetings and events planned for the day. SMB owners run campaigns, manage new contacts, update sales opportunities, keep customer accounts up to date and convert leads on the fly. They keep deals moving fast by quickly seeing the sales pipeline, understanding what’s important at each stage and modifying the sales process. They view cases and escalate them to the right agent to ensure prompt customer service. CRM empowers them to collaborate and securely share documents within the organization or outside regarding any Leads, Deals or Activity. Plus, they can collaborate on projects as well with colleagues and customers on the go. Small business owners never lose time doing the administrative behind-the-scene sales and marketing tasks. 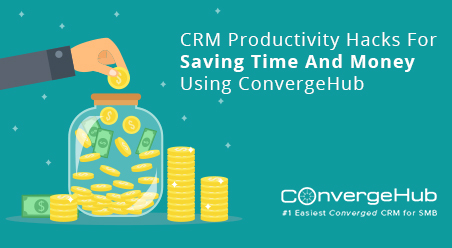 CRM rescues them with its robust Automation module. 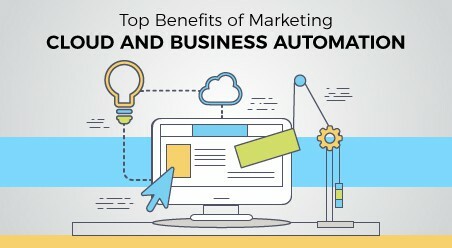 Using CRM, they make most of the marketing and sales process automatic. They set rules and description for a task that is to be carried out, set a trigger for the time when the action needs to be carried out and the rest is taken care of by the CRM. What’s even better? Entrepreneurs view the details of the automated tasks and edit or add new ones to CRM as and when required. The challenges of small business ownership are unique. You need to be in it to understand it. And that’s precisely why the innumerable suggestions of business experts do not help the SMBs in achieving the work/life balance. Because these experts, perhaps are strangers to the difficulties of managing business with family. Whether CRM is the best solution to achieve work/life balance or not might seem contradictory to a few. 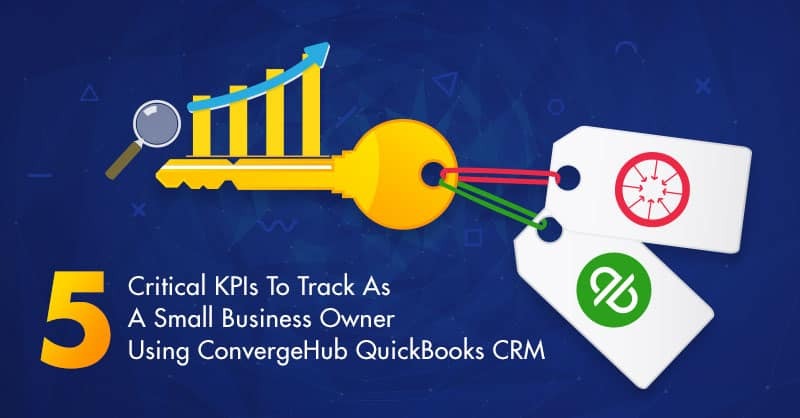 But doesn’t it makes sense to believe it, considering the fact that already a fraction of small business owners are using this software and swear by its benefits. People who advocate the use of CRM for achieving work/life balance are small business owners themselves who very well know the overwhelming demands, pressures and challenges of finding harmony between running a small business and leading a personal life. 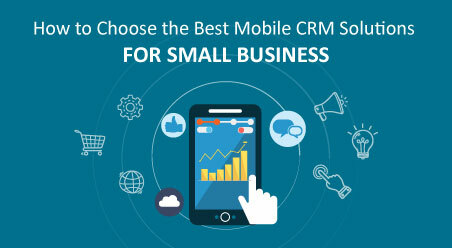 So all those small business owners who are sandwiched between work and family – implement a cloud based CRM application! By doing this, you will get the convenience to manage your business more efficiently from any location and time. You can devote hours to hone your passion and hobbies, blend your work with your family duties and live a life that aligns with your professional and personal goals and dreams.